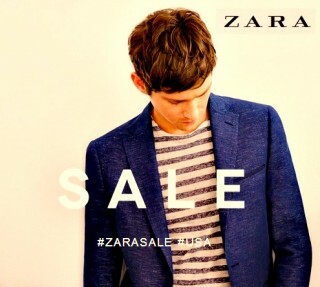 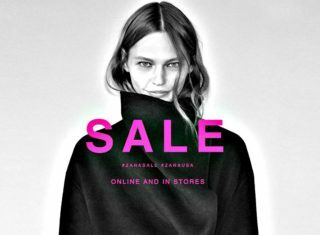 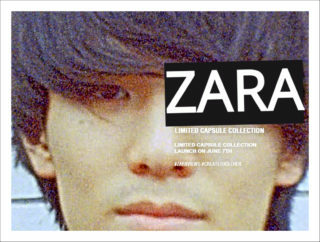 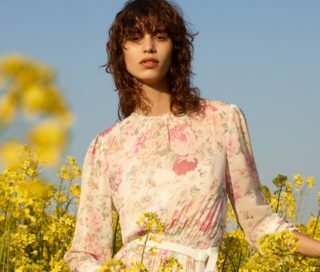 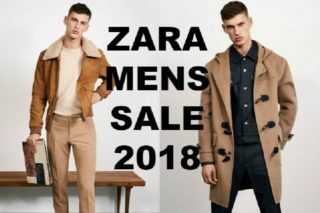 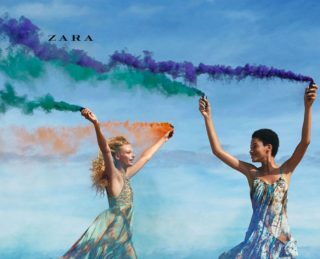 Will ZARA’s summer sale start on Thursday, June 21, 2018? 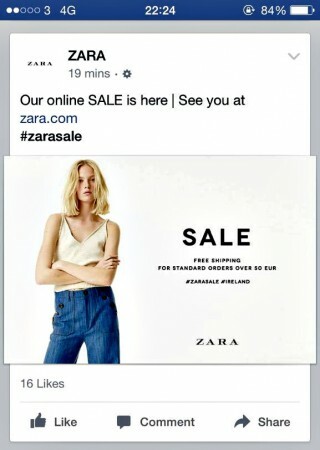 It’s June. 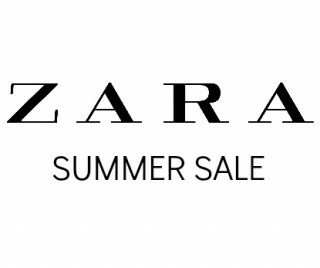 That means summer is coming into full swing, people are headed to the beach and BBQs, Gay Prides are happening all around the world, and Zara’s bi-annual sale is upon us.